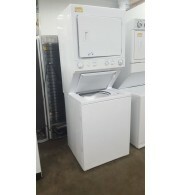 Large Capacity 2 Speed Washer Motor Multi Cycles Auto Dry Cycles Fully Reconditioned with Warranty _ _ _ _ _ _ _ _ _ _ _ _ _ _ _ _ ..
"NEW" Amana Washer $549 ----- "NEW" Amana Dryer $439~ FULL Manufactures Warranty ~Washer Description: This top load washer features spin speeds of up to 700 RPM to help remove more water from clothes so they spend less time in the dryer and you s.. 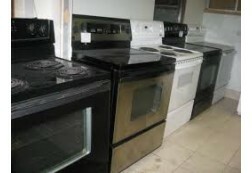 These units are disigned be Stacked (or not) it required Heavy Duty Avialable with Electric Dryer or Gas Dryer ($50.00 more) .. 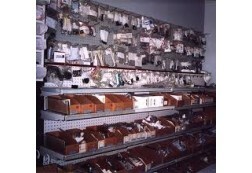 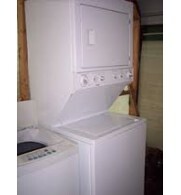 Fully Reconditioned with WARRANTY ______________________________________________________ Great prices with warranty!!!!! 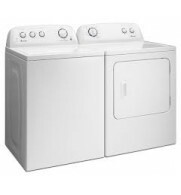 Front Load $310 - $450 Dryers $190 - $225 Stacking Washer and Dryer Sets $570 - $600 18 cu 1.. 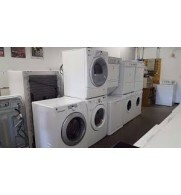 Variable Water Levels 2 Speed Motor Auto Dry Cycles Multi Temp Heat Settings WARRANTY APPLIANCE ALL SERVICE Ltd : 9267 - 50 Street Edmonton : (780)468-4616 ..